Andy's law firm practice emphasizes patent and trademark matters relating to electronics, start-up companies, and litigation. Andy was president of the Luedeka Neely Group for 20 years, from 1992 until 2012 and he now serves as a vice president. Before joining the firm in 1982, he practiced with the firm of Waddey & Lundin (now Waddey & Patterson) in Nashville, TN. Prior to that, he was an associate in Richards, Harris and Medlock in Dallas, Texas. Throughout his career, Andy has represented numerous start-up companies, such as Computational Systems, Inc and Perceptics, Inc. Computational Systems is a leading innovator in the field of electronic instruments used in predictive maintenance for machinery. Perceptics was a pioneer in the field of license plate readers. Both became local success stories by growing rapidly and being acquired by large companies. His practice also included IP representation of established entities such as the Y12 National Security Complex, whose inventions often relate to novel materials with commercial application, Berthold Technologies (electronic instruments), Nisus Corporation (Green Pesticides and Preservatives), Grendene USA (shoe manufacturer) and Tri State Distribution (Pharmaceutical Containers and related products). 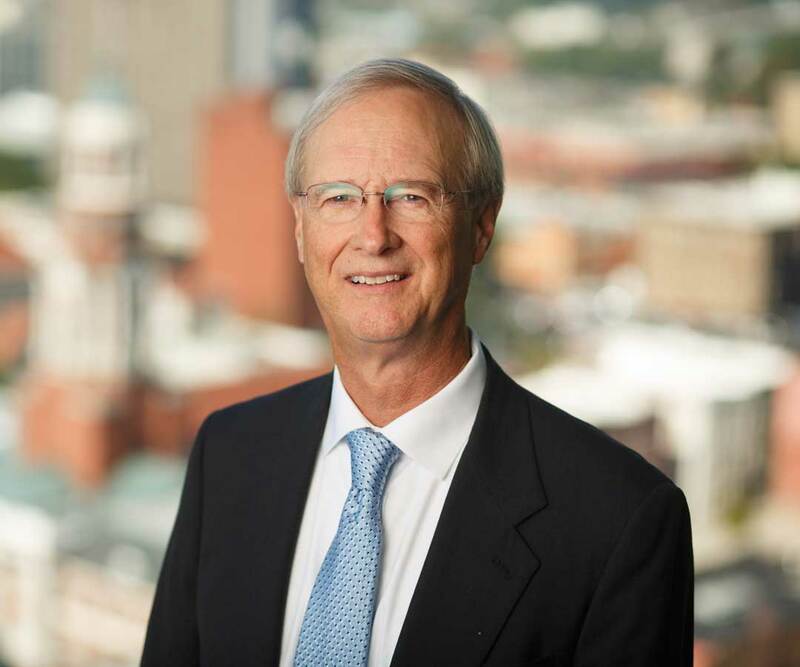 Andy is a frequent speaker to professional groups and entrepreneurial organizations and has also served as an adjunct professor of law at the University of Tennessee, where he taught patent law.